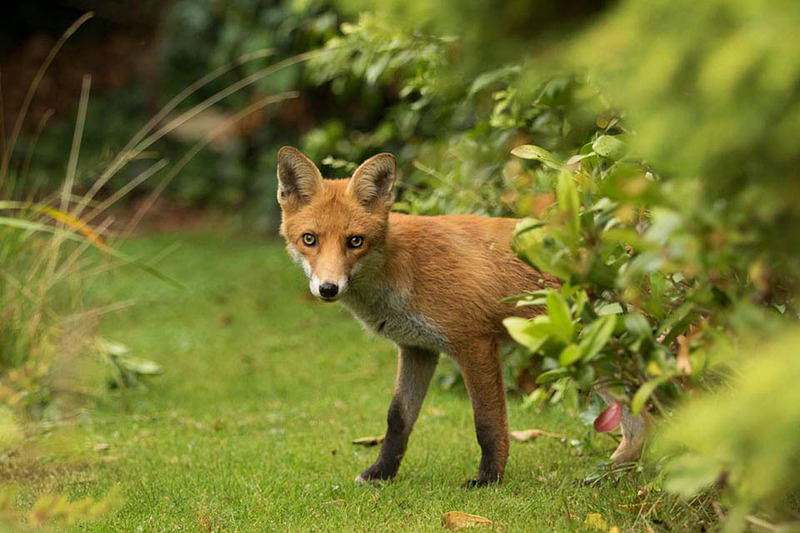 Two of the UK's favourite mammals. 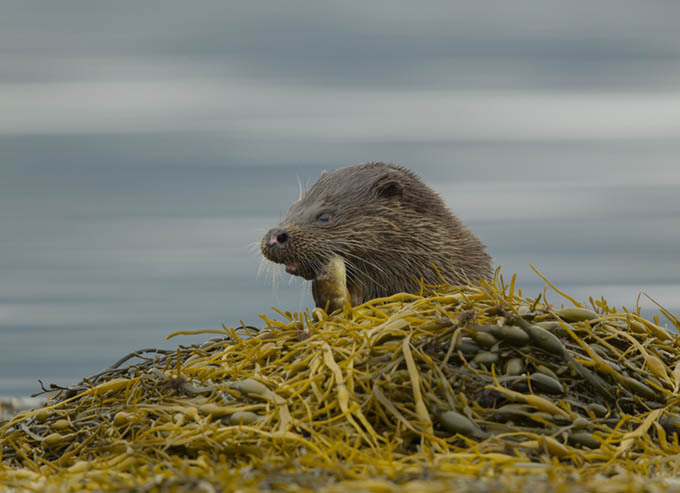 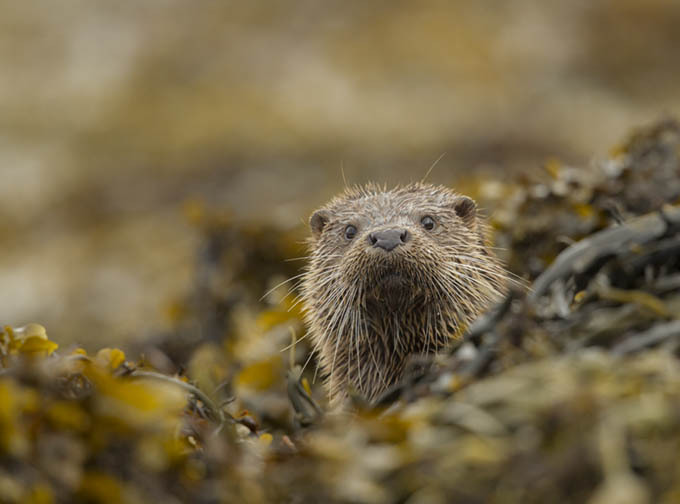 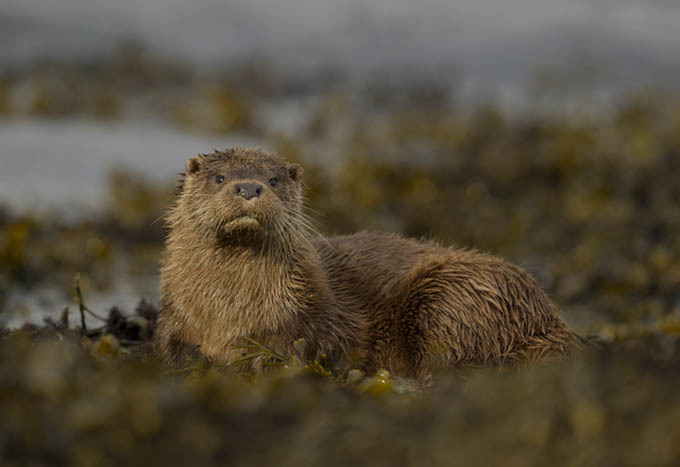 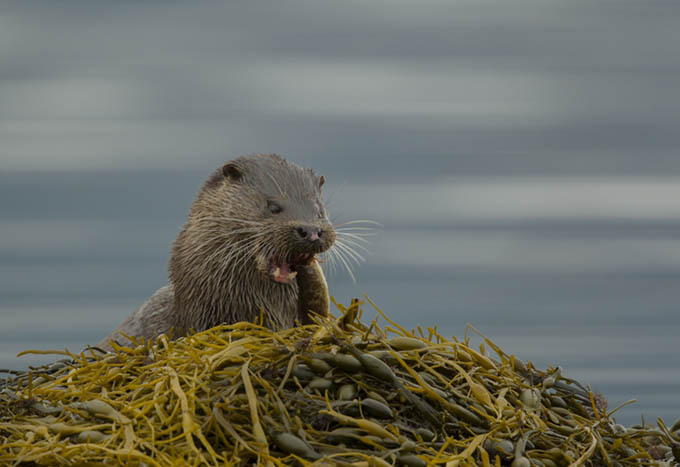 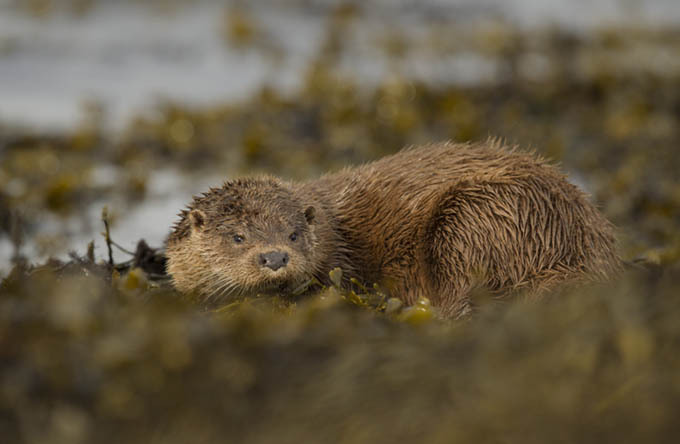 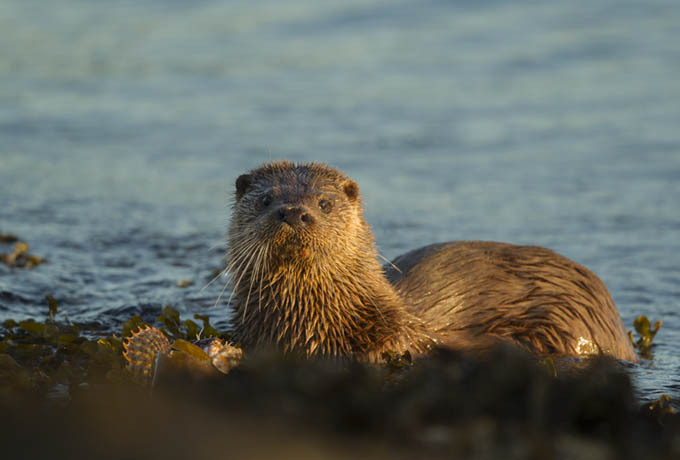 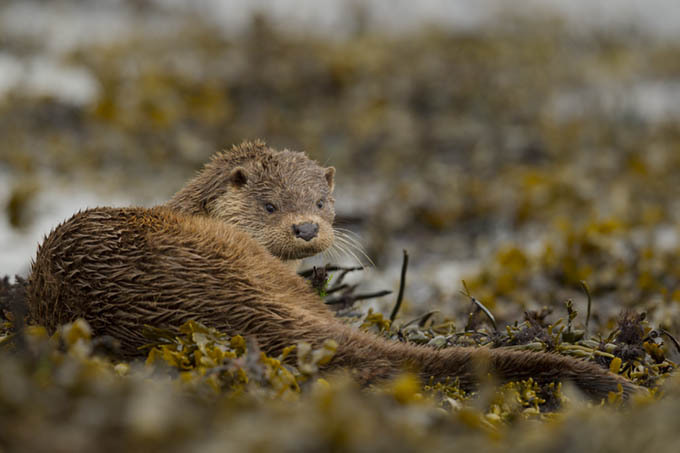 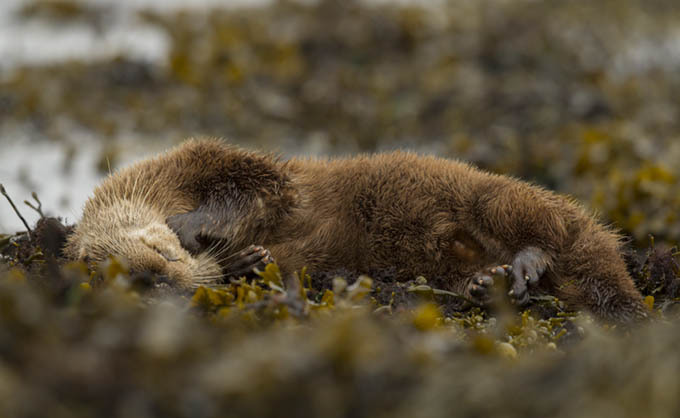 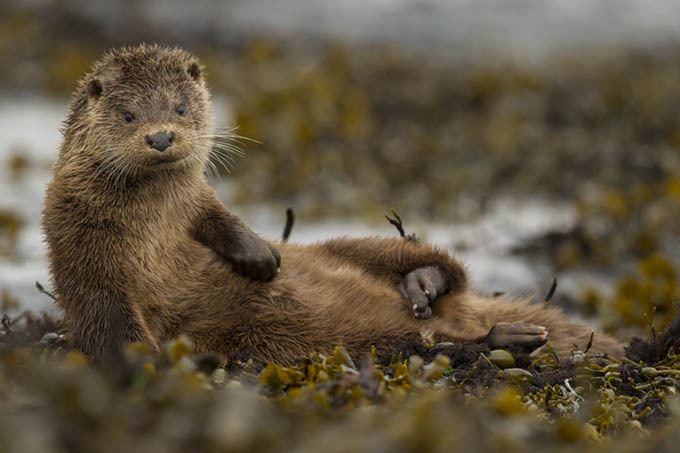 I have spent many hours stalking wild otters on remote Scottish shores, possibly one of my favourite wildlife experiences. 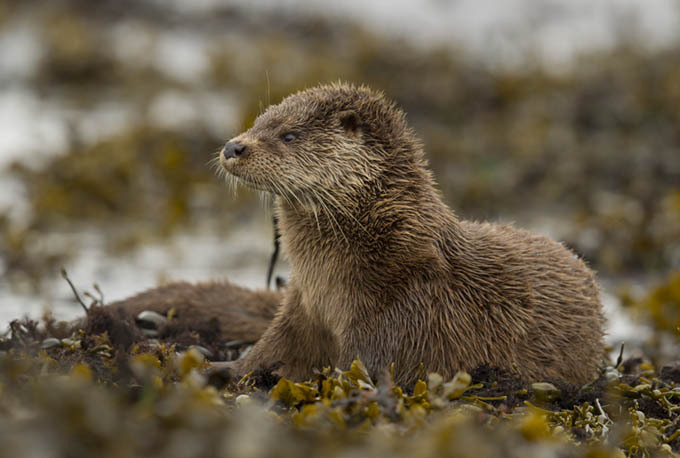 Photographing otters in England is difficult but there are now many opportunities to work with captive animals in natural settings. 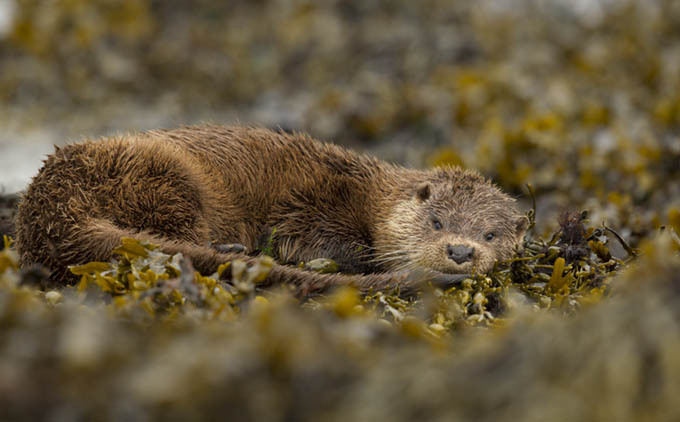 This form of photography is not for everyone but it does have a strong conservation ethic under-pinning it. 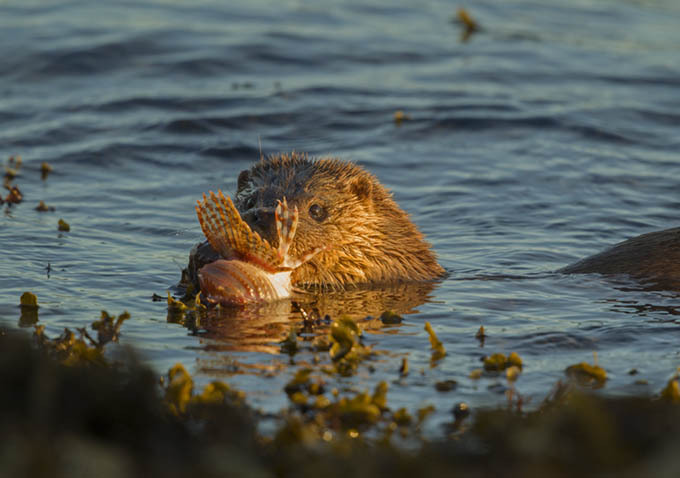 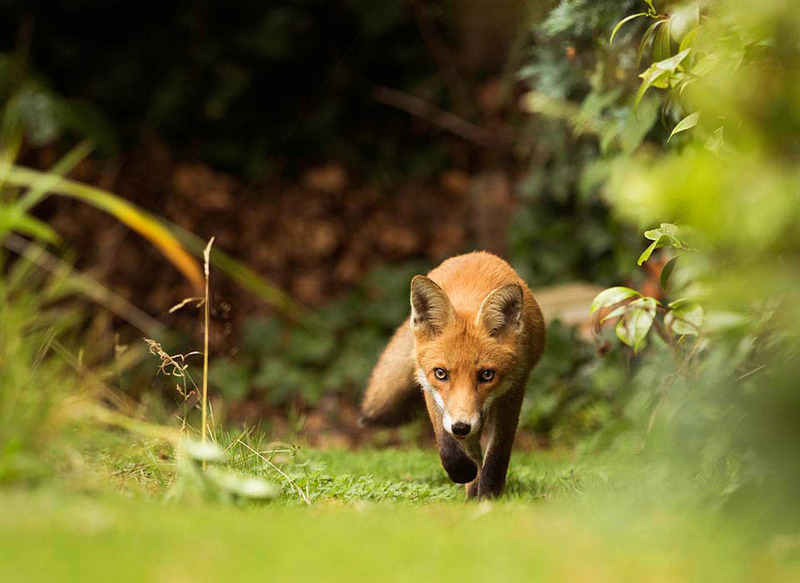 The fox images on the beach and with the fish are from one of those once-in-a-lifetime experiences. 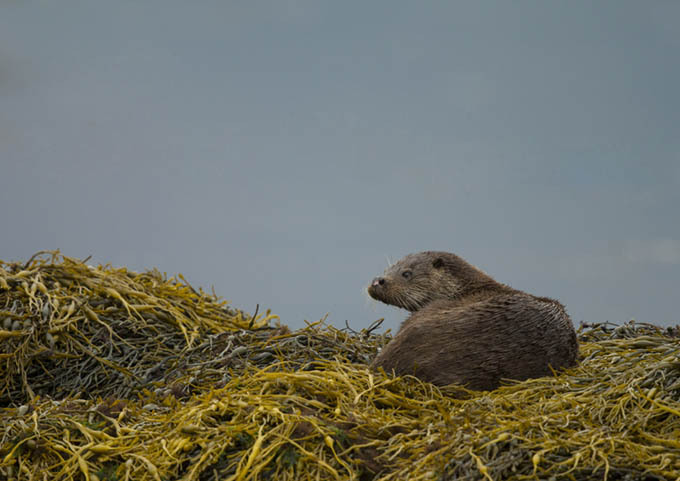 I was moving around a large number of islands in a Norwegian fiord when we spotted an otter and a fox playing on the beach. 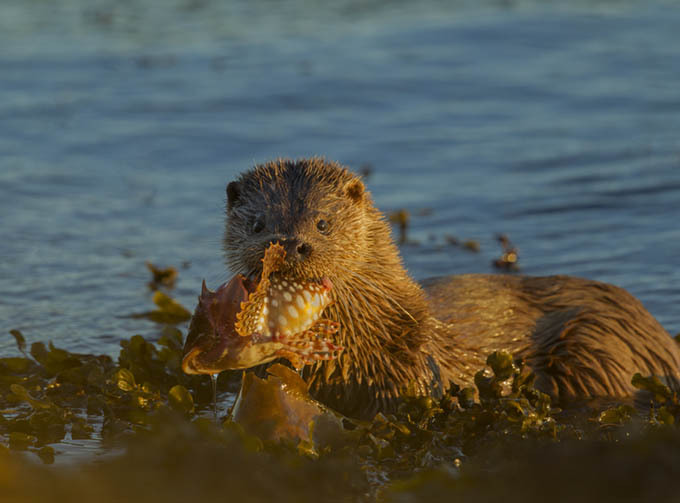 We didn't get many chances to take images but when we landed on the island the fox was amazingly confiding, we stayed for hours with this individual who had a real taste for fish, the ones we were going to feed the sea eagles with!